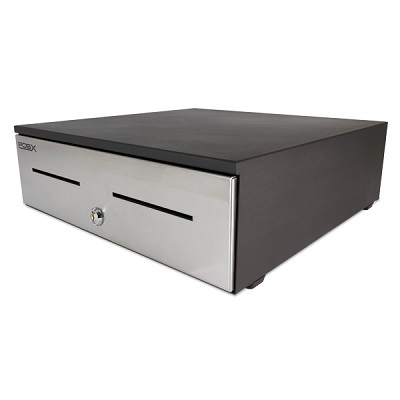 The EVO Pro Cash Drawer is a robust, enterprise-grade cash drawer designed for high volume retail or restaurant locations.Thick, cold rolled steel, precision ball bearing slides, and shatter resistant ABSpolymer till meet the high demands for today point of sale market. 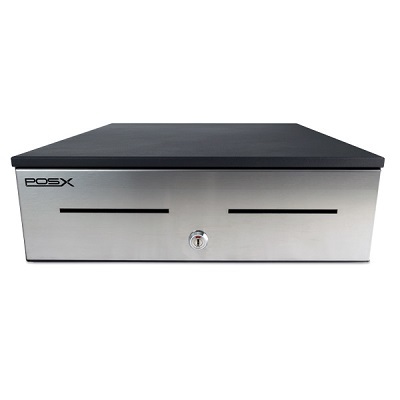 POS-X continues their tradition of making quality, hardy equipment at a reasonable and market-aggressive price. 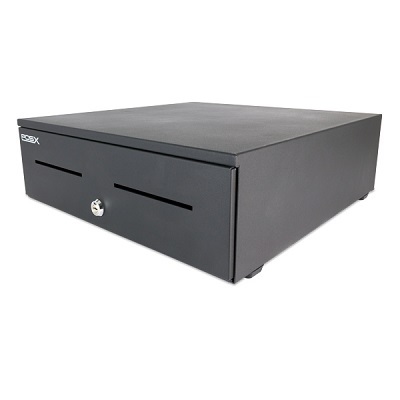 Multiple interface cables allow you to make this drawer work in any retail environment, with nearly all receipt printer brands. 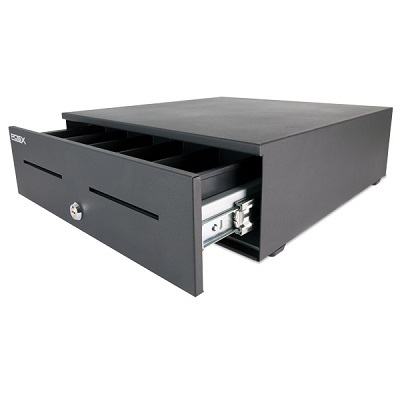 The ball bearing rails glide smoothly, the drawer itself is rated at over 2 million cycles, and the extra storage and 3-postion/4-function lock mean the drawer will become the only storage system you will need, and last a long time doing so. 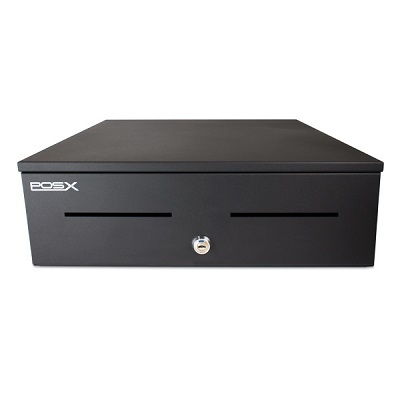 <b>This model replaces the previous <a href="https://posmicro.com/pro/1074/pos-x/evo-heavy-duty">EVO Heavy Duty</a></b> <br><br> The EVO Pro Cash Drawer is a robust, enterprise-grade cash drawer designed for high volume retail or restaurant locations.Thick, cold rolled steel, precision ball bearing slides, and shatter resistant ABSpolymer till meet the high demands for today point of sale market. Dimensions (WxDxH): 16.14" x 16.93" x 4.72"